For thrill-seeking brides and grooms, a theme park is a really fun place to hold a wedding reception. Very often they have function rooms for hire, but you're also allowed to use all the rides! 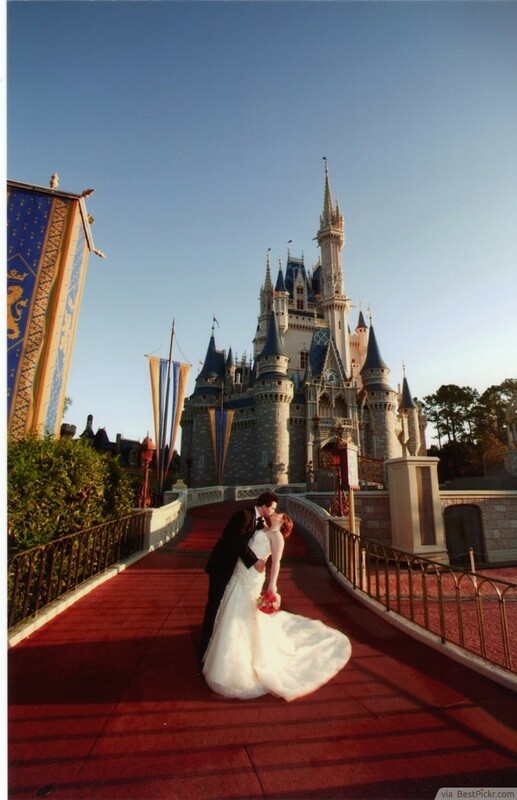 Choose a small, favorite theme park near you, or go all out and have your wedding reception at Walt Disney World. A location like this will come as a huge surprise to your guests!